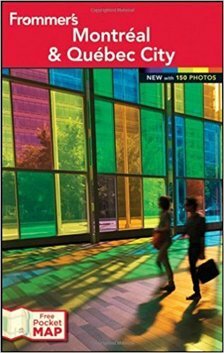 Frommer’s Montréal & Québec City features features everything you need to know to enjoy the sights and experiences that await you in two of North America’s most romantic cities. Our author hits all the highlights, from Vieux-Montréal to Quebéc’s fascinating Musée de la Civilisation. Patricia’s checked out all the best hotels and restaurants in person, and offers authoritative, candid reviews that will help you find the choices that suit your tastes and budget. 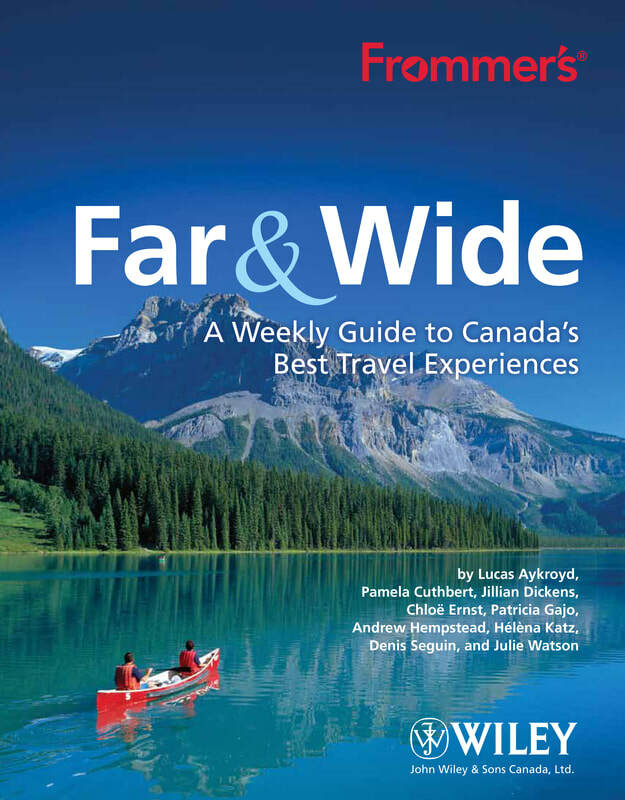 The book shows readers how to enjoy the quintessential Canadian travel adventures that range from the famous to the unique, from exploring the world’s highest tides in the Bay of Fundy to gazing in wonder at Vancouver Island’s giant 1000-year-old trees. With seven experience recommendations for each week of the year, planning your next trip is as easy as looking at the calendar.